I see you dumping that Rooster Sauce in your Pho. On your rice. On your eggs. On your mangoes. Whatever and wherever. 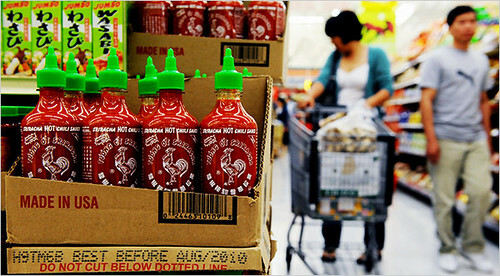 If you ever run out of uses for or just plain love thatÂ clear-bottled,Â green-capped Vietnamese hot stuff called Sriracha, I expect to see you tonight at Blue Palms Brewhouse between 7:30 and 11:30 PM. 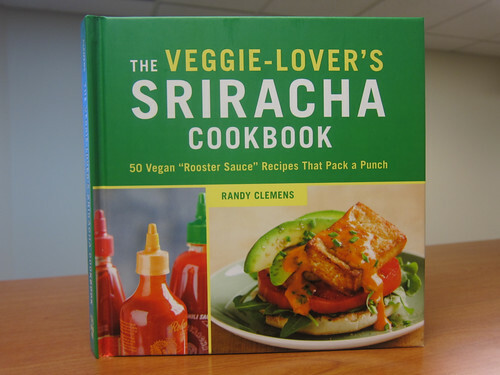 Randy Clemens’ new cookbook release party will be OTH (off-the-hook) and featuring not only materializations of his fabulous recipes, but a Sriracha beer made by Eagle Rock Brewery! Josh over at Food GPS also has a great Q&A with Randy so be sure to check that out for the DL on how the love for Sriracha and the subsequent cookbook came to be. No cover and only 21 and over, please (full bar will also be available). You can also purchase the cookbook itself at the event. 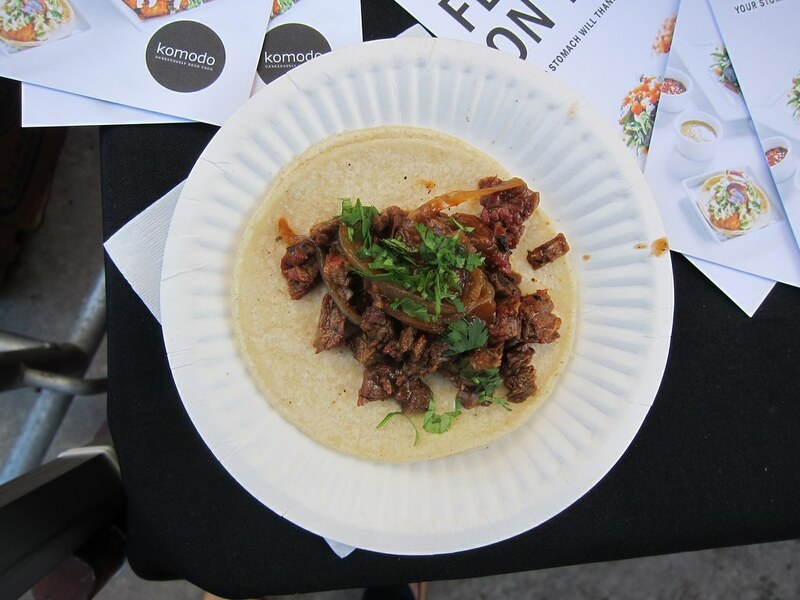 This should be a blast with a ton of spices that will tantilize the senses, so don’t miss out. See you tonight!